The Sony Xperia XZ2 was announced at MWC 2018 and it is the Sony’s flagship smartphone of the year. Consumers are excited about the new phone since it has the highest specs and gets rid of the OmniBalance or Loop Design with thick bezels. We have a much more attractive device with thinner bezels, an aluminum frame, Gorilla Glass 5 on the front and rear, and a curved finish that is very comfortable to hold. In terms of hardware, the ZX2 features Snapdragon 845 processor, a 5.7-inch FHD HDR 18:9 display, 4GB RAM / 64GB storage, 3180 mAh battery, and a 19MP rear camera capable of 4K HDR and 960 fps super slow motion video recording. Similar to last year, we have some different model numbers for the Xperia XZ2. At the moment, we can spot the H8216 and H8296 models but rumors mention some other models like the H8266 and H8276. We will update this post when those models become official. Now, let’s check out the differences between all Sony Xperia XZ2 model numbers. 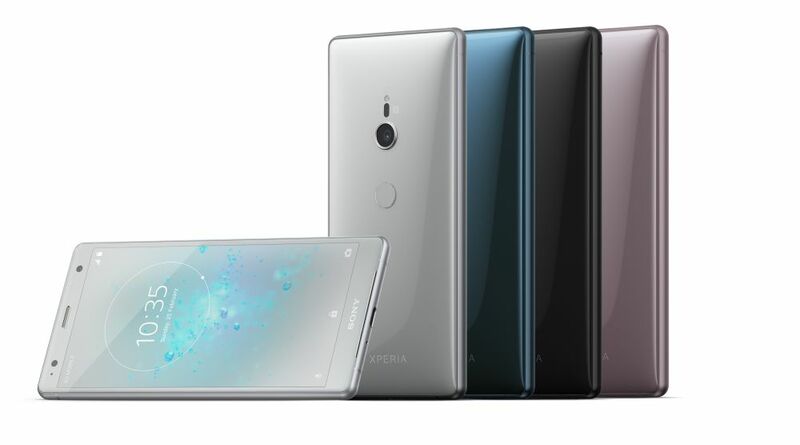 If you have any question or additional info relating to the Xperia XZ2 models, please leave a comment below. You show the 8692 model with 6 gb ram in Asia and Europe. Will they work with american phone services, such as ATT and Tmobile? I can buy this model here in the states, but wasn’t sure it is a good idea, since it is through an internet company and not from an american store. Like the looks and the 6 gb of ram, but not if it won’t work on the american device providers. thanks. Yes, this model works great in the U.S. Make sure you are using it with GSM networks such as T-Mobile and At&t. Sorry, on my previous comment, I meant the 8296 model not the 8692. I have the 8696 model deep green and it works for T-Mobile. Queria saber si el modelo 8296 es desbloqueado y funcionaria en latinoamerica. Is it available in 6GB RAM in US version? i have checked the Sony Xperia XZ2 and its not working for 4CA . However the specs that it support upto , 6CA . Will the H8216 work in the UK? Yes this will, as it is the one that I have.